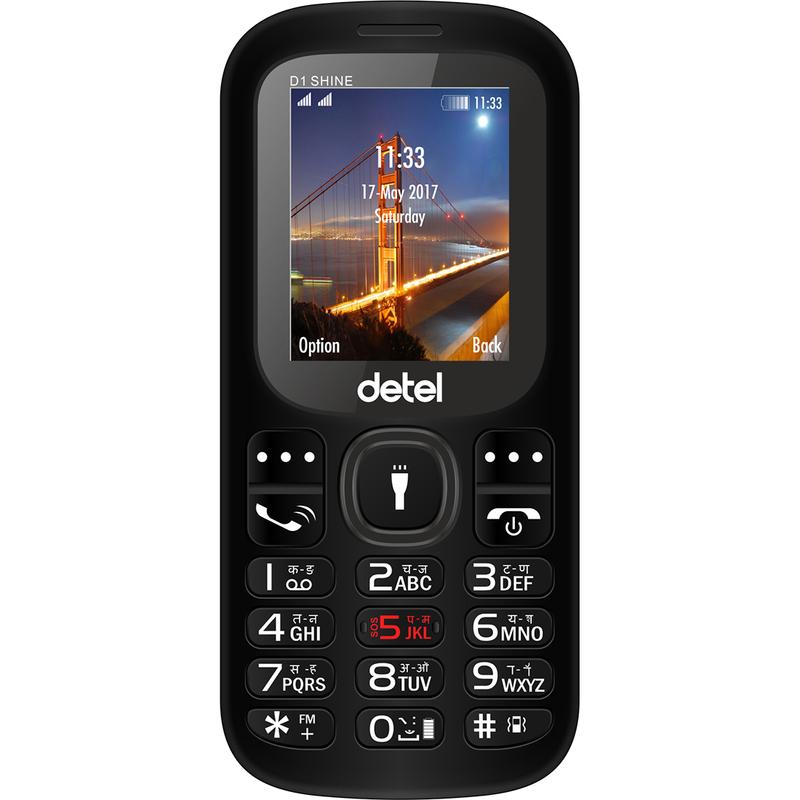 Detel, world’s most economical feature phone brand, expands its portfolio with the launch of three new feature phones namely- D1 Vibe, D1 Pulse and D1 Shine in the Indian handset market. The devices are equipped with Wireless FM and Live FM alarm. Packed with a bundle of utilities, The D1 Vibe, D1 Pulse and D1 Shine are priced at Rs. 820, Rs. 830, and Rs. 810 respectively. 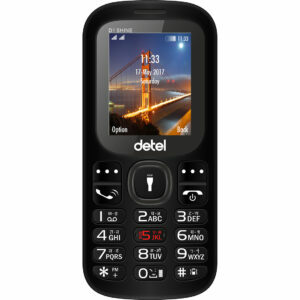 The new devices are available for purchase on Detel’s official website and retail stores. The Wireless FM feature enables the users to listen to their favourite radio shows on-the-go and Live FM Alarm ensures that they don’t miss on any of the shows. Along with this, the users also get a Scheduled Recording option. The new feature phones come with a display screen of 1.77”. As for its optics, the feature phones are equipped with Digital Cameras. Additionally, the Detel Vibe also comes with an LED flashlight for low light conditions. All three dual- sim devices are backed by a 1050mAh battery each. For enhanced battery performance, Detel provides its users with power saving mode which can be activated by long pressing the 0 Key. These devices enabled with multi-language support allow its users to communicate and type in their mother-tongue.